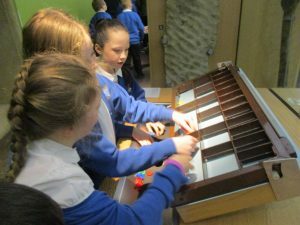 This week, the Tulips, Snowdrops and Bluebells spent a day at the Great North Museum in Newcastle. 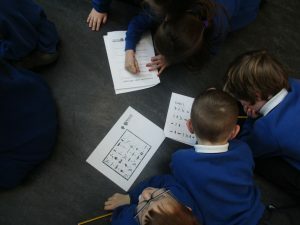 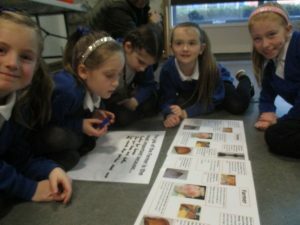 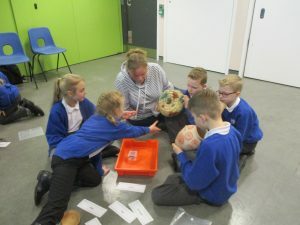 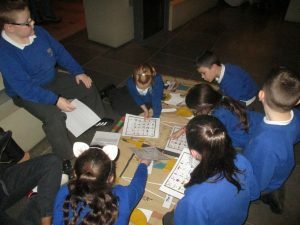 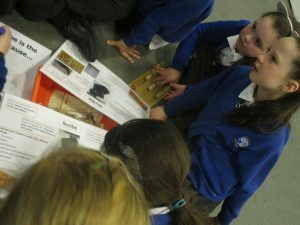 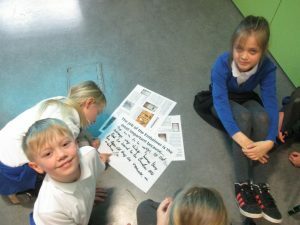 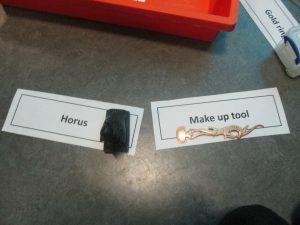 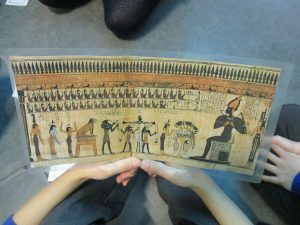 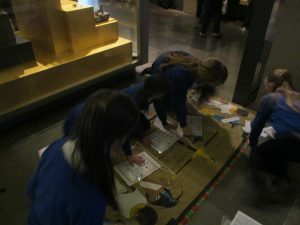 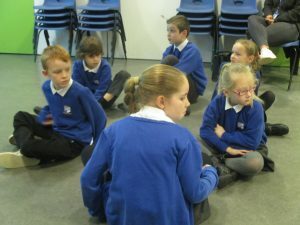 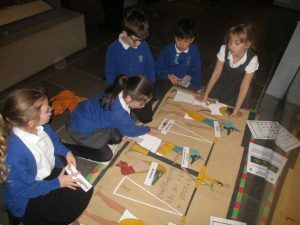 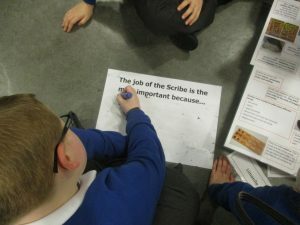 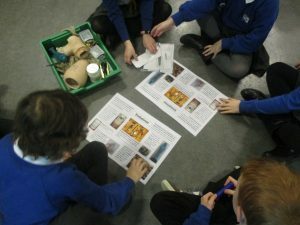 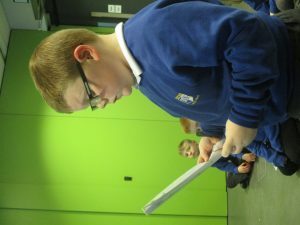 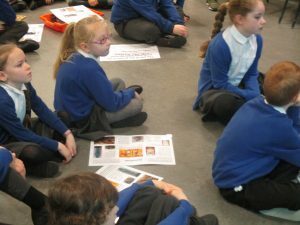 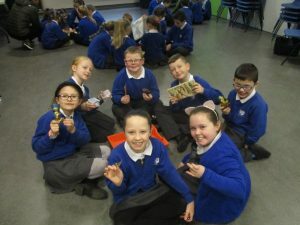 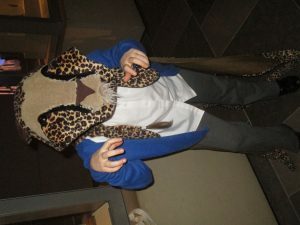 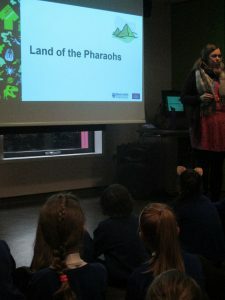 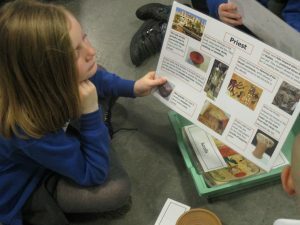 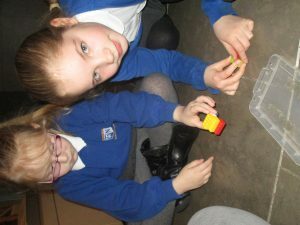 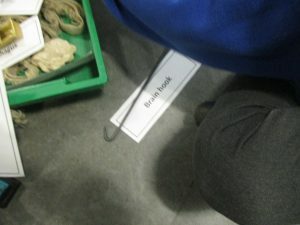 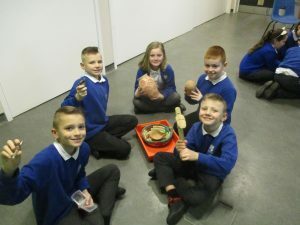 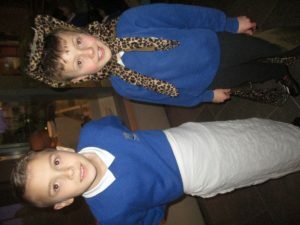 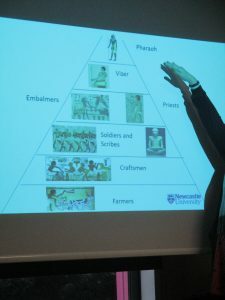 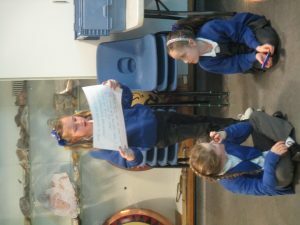 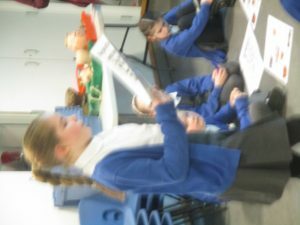 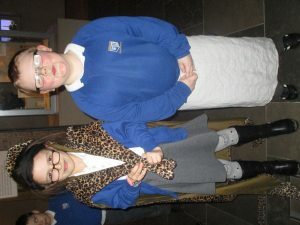 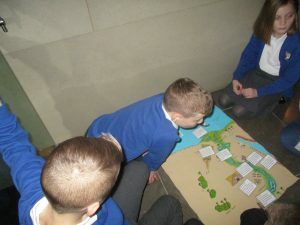 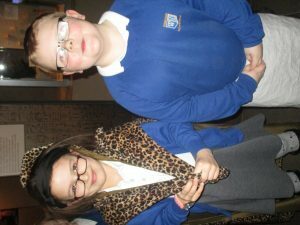 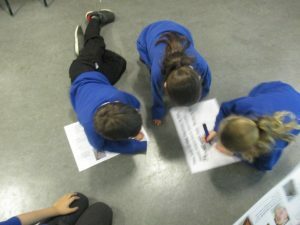 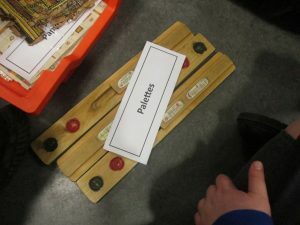 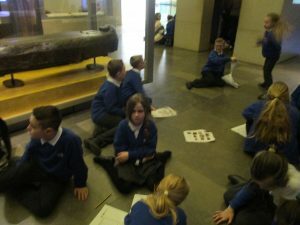 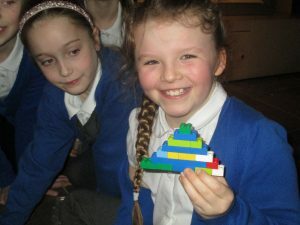 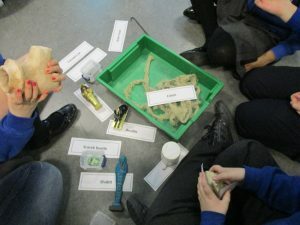 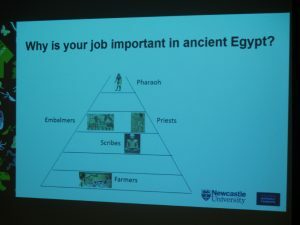 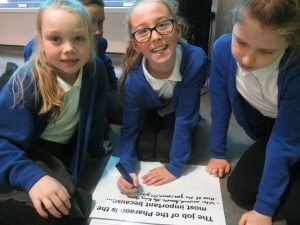 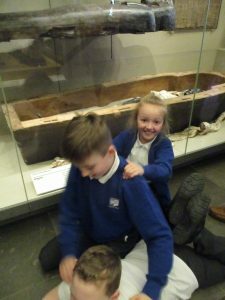 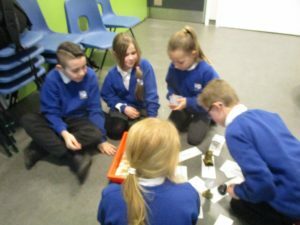 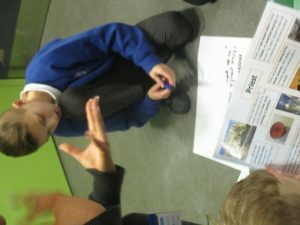 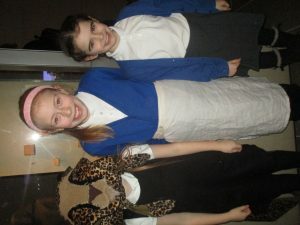 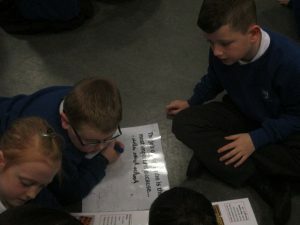 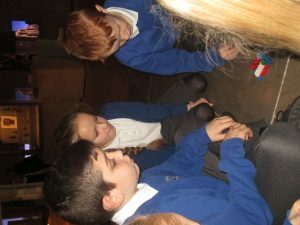 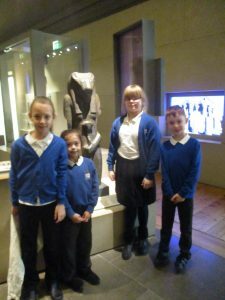 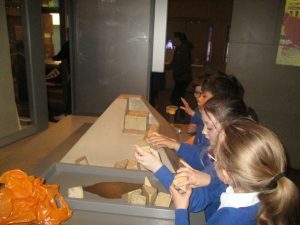 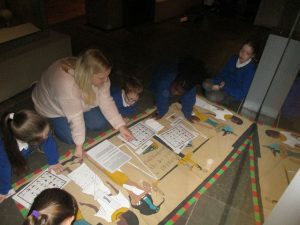 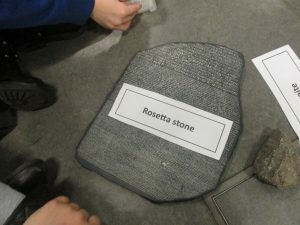 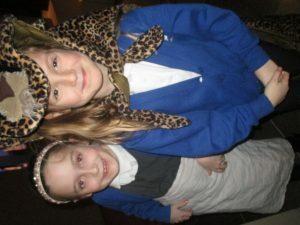 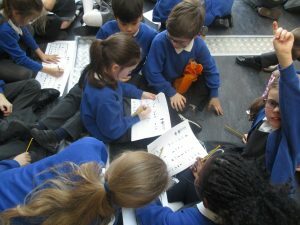 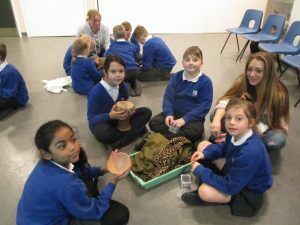 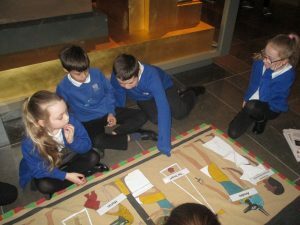 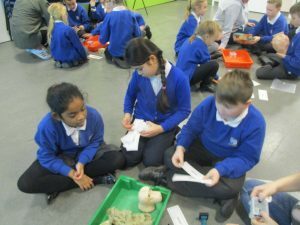 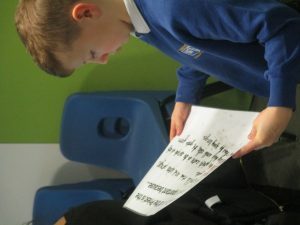 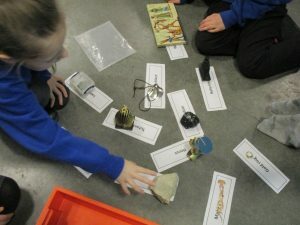 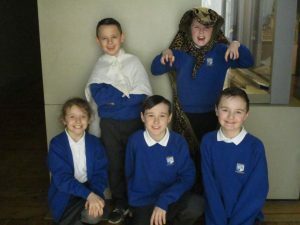 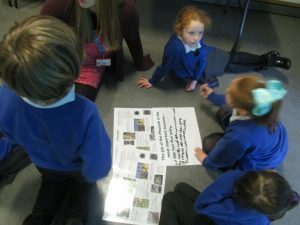 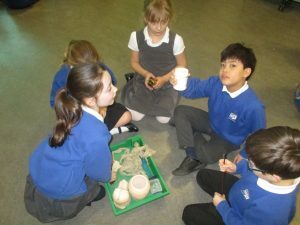 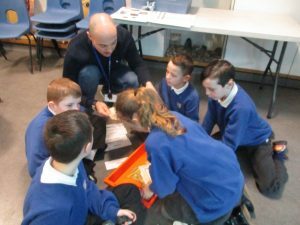 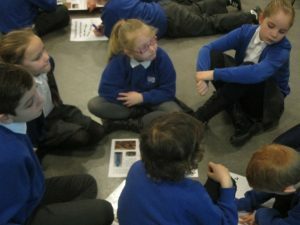 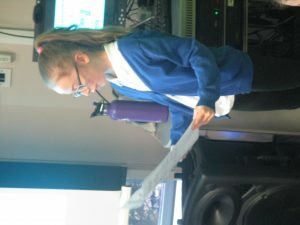 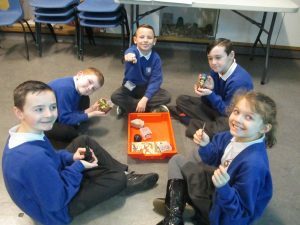 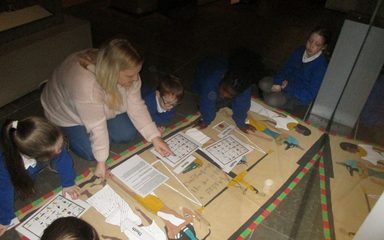 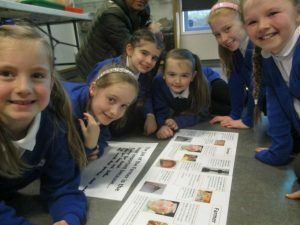 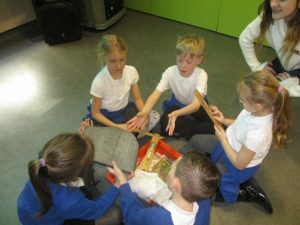 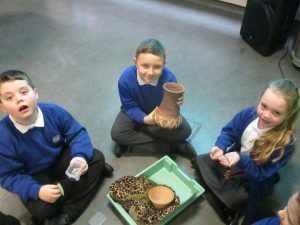 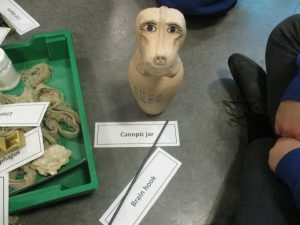 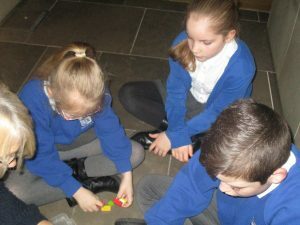 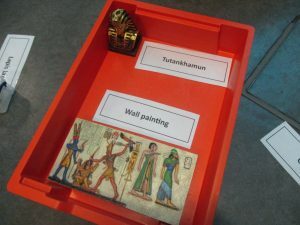 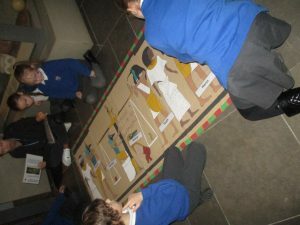 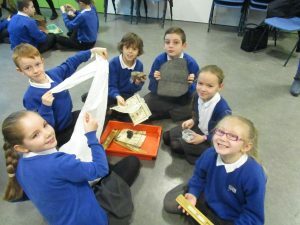 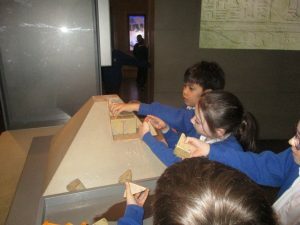 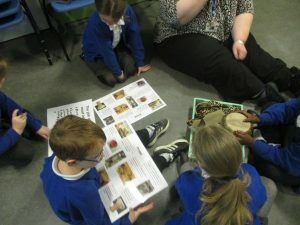 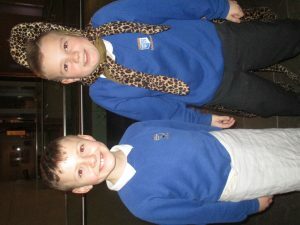 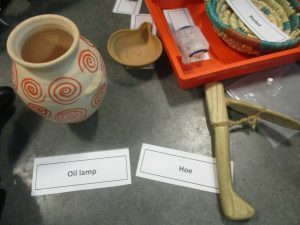 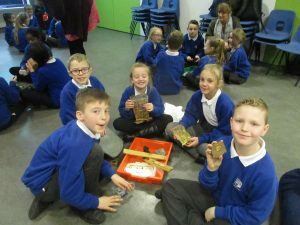 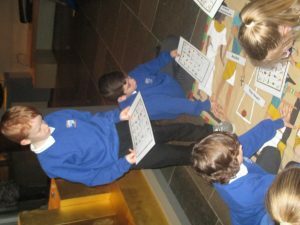 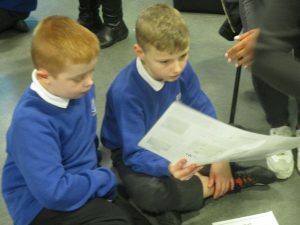 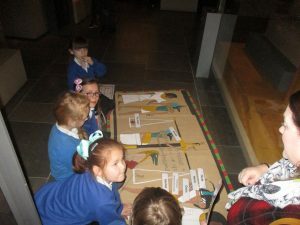 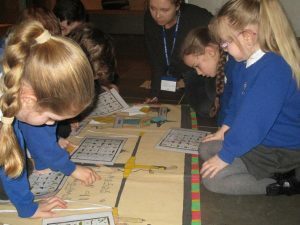 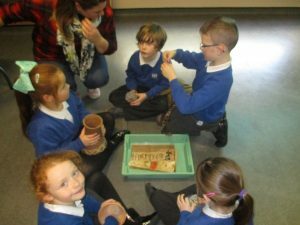 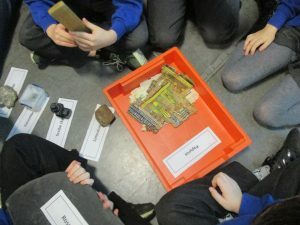 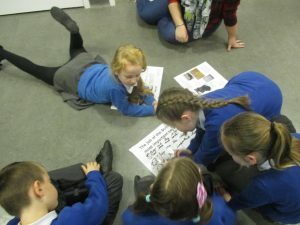 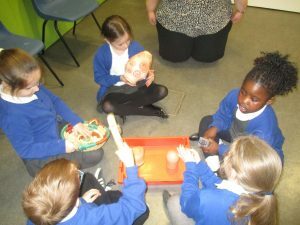 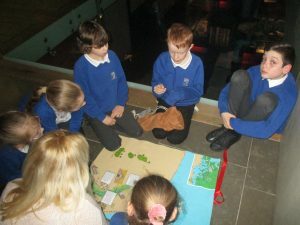 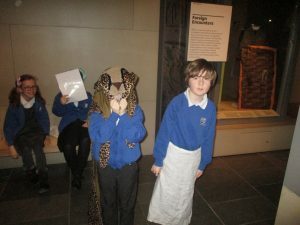 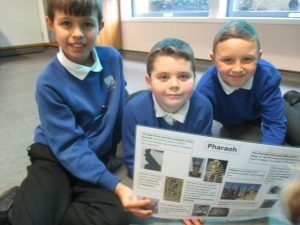 We were treated to a superb workshops which was all about jobs in Ancient Egypt. 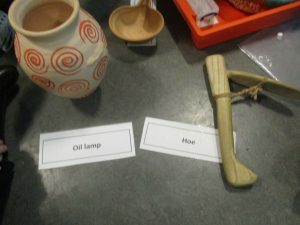 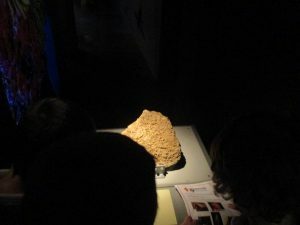 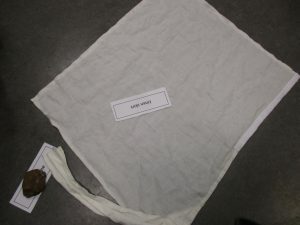 Everyone got to handle different artifacts and discuss their usage. 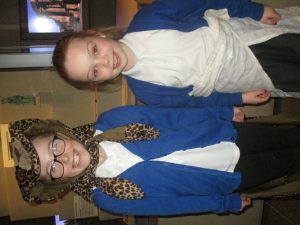 We also had to decide for which occupation they would be used. 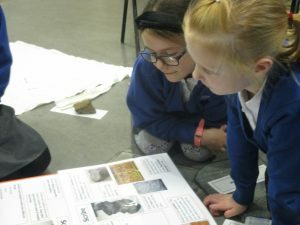 The session finished with group research, with lots if interesting facts being discovered. 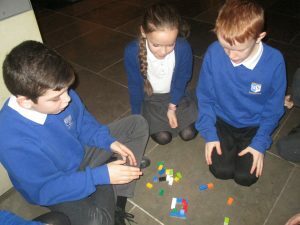 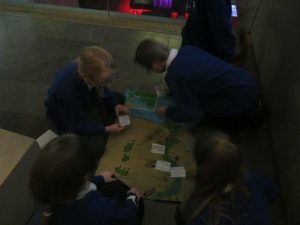 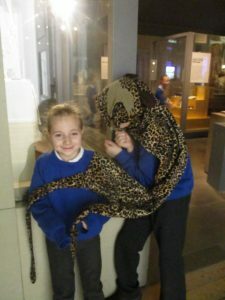 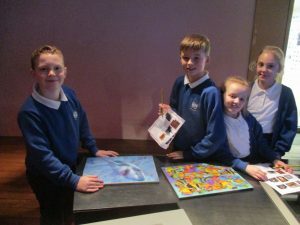 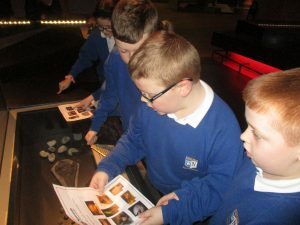 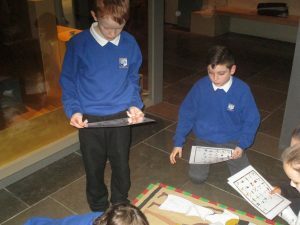 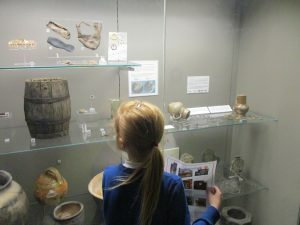 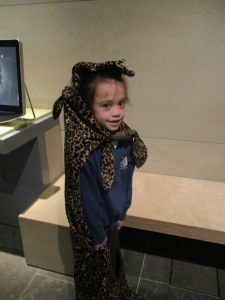 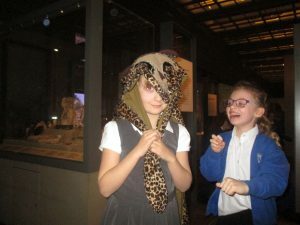 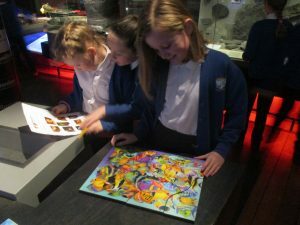 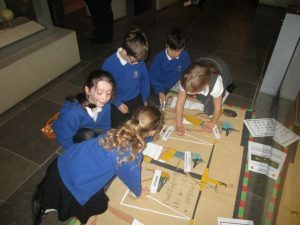 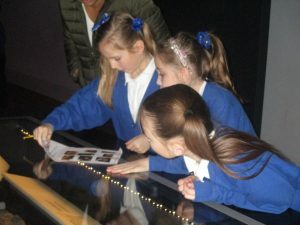 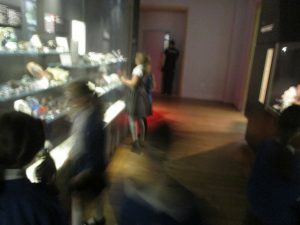 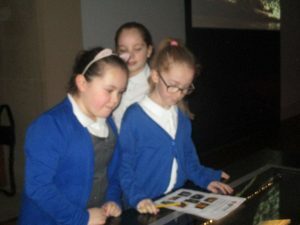 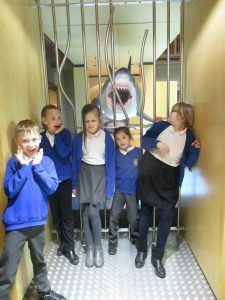 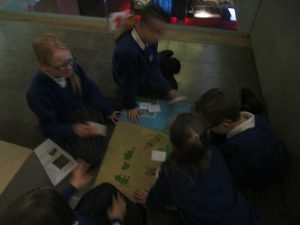 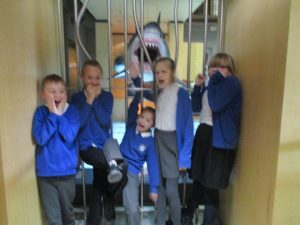 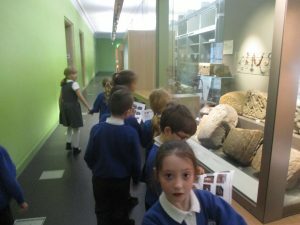 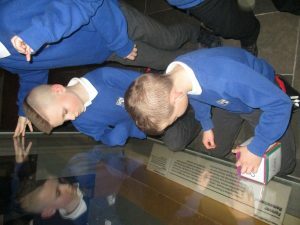 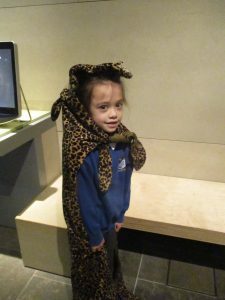 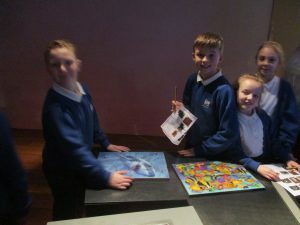 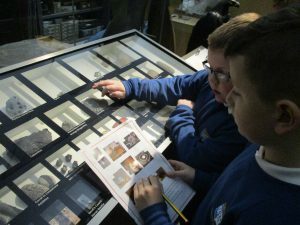 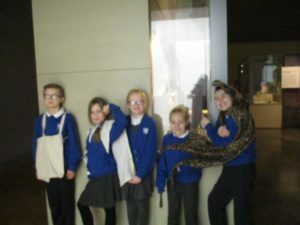 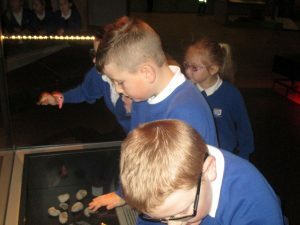 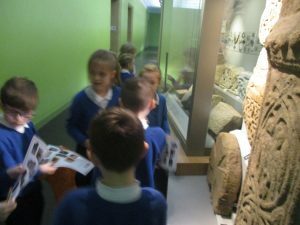 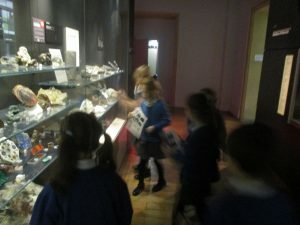 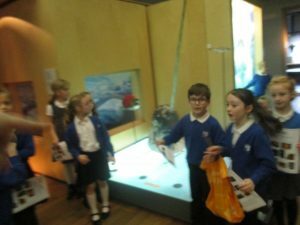 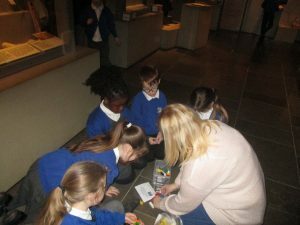 When not enjoying the educational workshop, we explored the museum and went on a ‘scavenger hunt’ to find different exhibits. 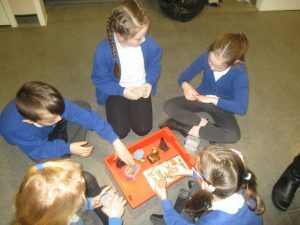 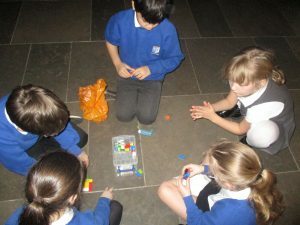 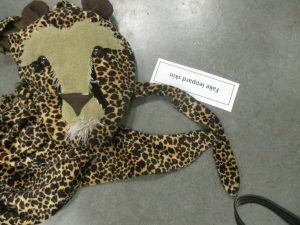 Our third activity was filled with different tasks. 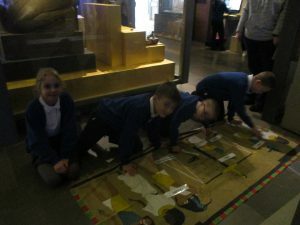 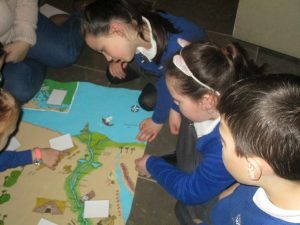 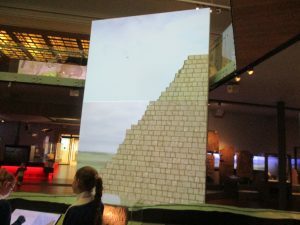 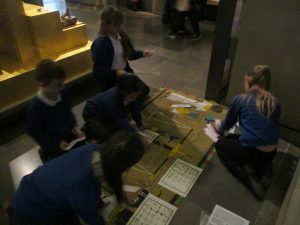 These included: mapping locations in Egypt; building pyramids; dressing as Ancient Egyptians; and working out the sequence of a burial. 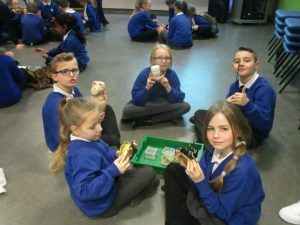 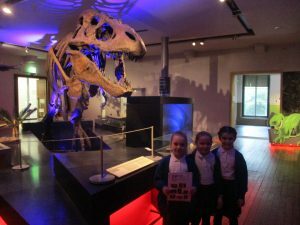 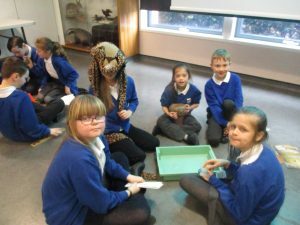 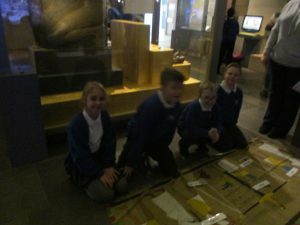 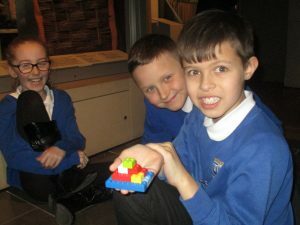 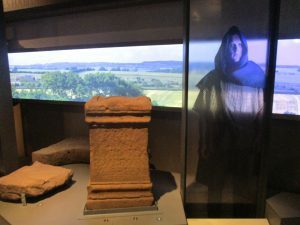 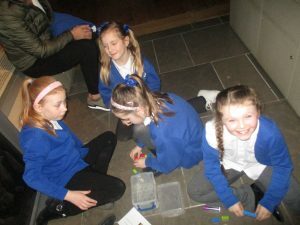 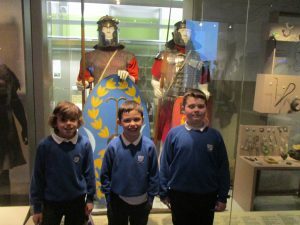 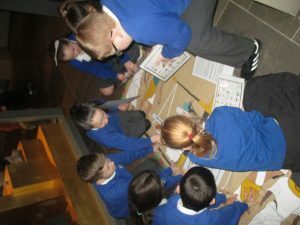 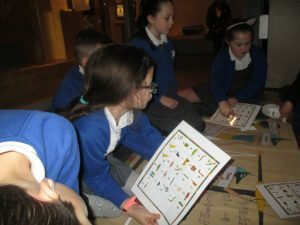 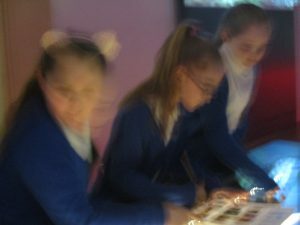 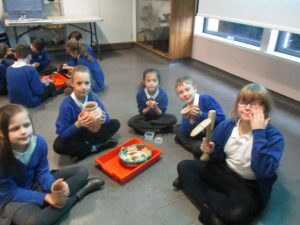 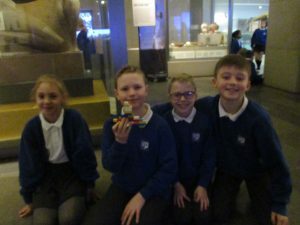 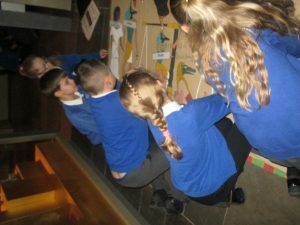 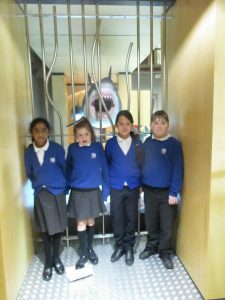 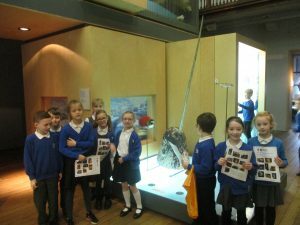 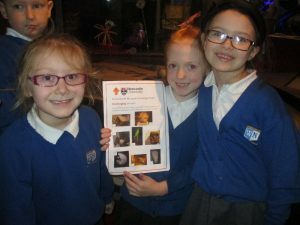 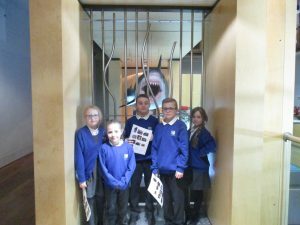 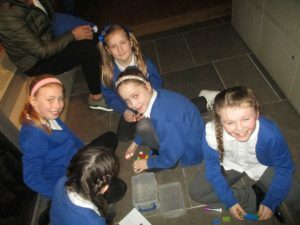 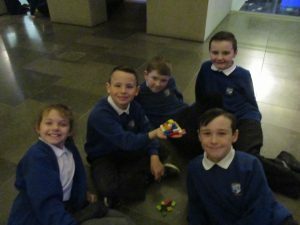 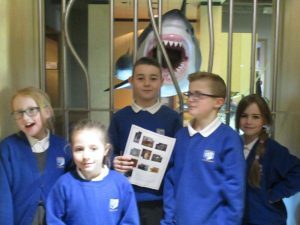 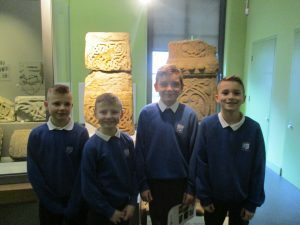 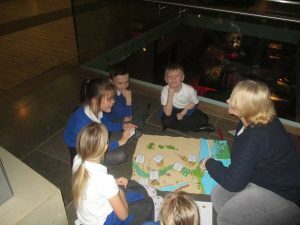 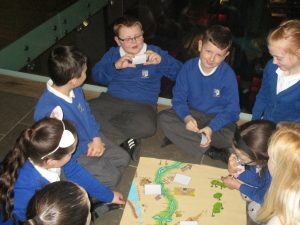 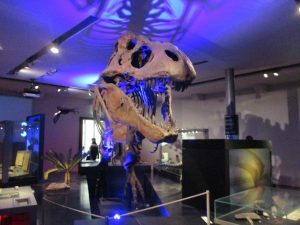 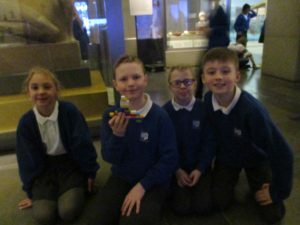 We all had a fantastic time and would like to thank the Great North Museum for their hospitality and their very engaging activities. 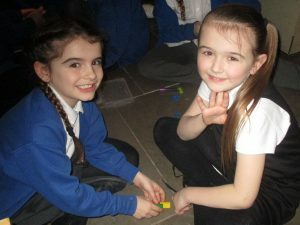 Thanks also to all the helpers who accompanied us on the day.